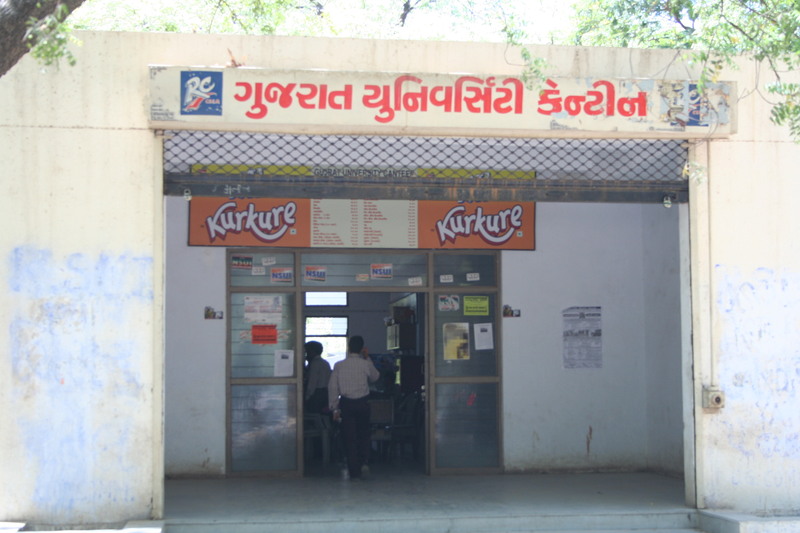 Gujarat University Canteen located centrally near university administrative office. 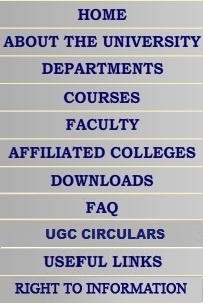 University Canteen provides various varieties of eatables, snacks, beverages. It is open on six days except Sundays and public holidays from 9:00 a.m. to 5:00 p.m. and open to all. A new building of university canteen is underconstruction.